Their ethos and associated hashtag is “Weird is good,” and full disclosure – we’re pretty weird ourselves. 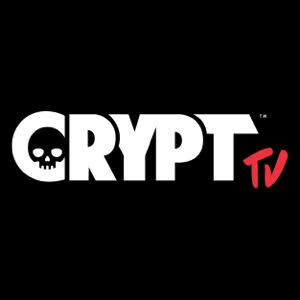 We at the Really Awful Movies Podcast…well, we’re proud members of the Crypt TV family and we were eager to find out how it got started and what drives content there. 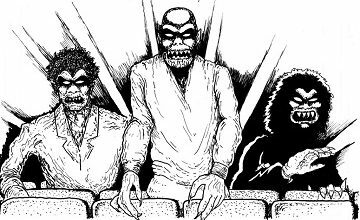 We chat with Jack about the April 15th launch, fans of genre/horror, finding community among fellow oddballs, Eli Roth, tattoos, our favorite serial killers (!) and what surprises the channel has in store for this fall.